Chinese device manufacturer Huawei has unveiled its 7-nanometre system-on-a-chip (SoC), and if the company’s claims are to be believed, the Kirin 980 might very well be the most technically proficient SoC ever created. 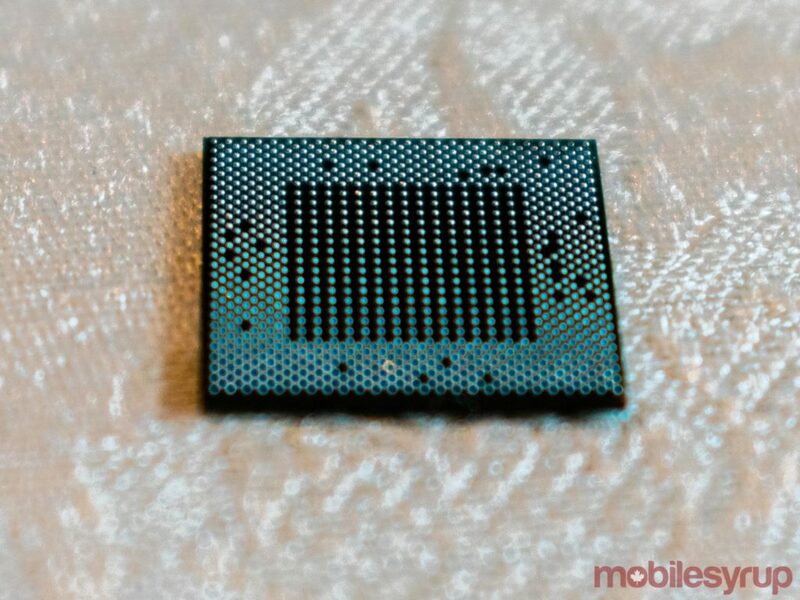 According to Huawei, the Kirin 980 is a chip made up of firsts. It’s the world’s first commercially available SoC built using a 7-nanometre fabrication process. It’s the world’s first Cortex-A76-based CPU. It’s the world’s first Mali-G76 GPU. It’s the first SoC to support 2,133MHz low power double date rate 4X (LPDDR4X) RAM. The Kirin 980 is also reportedly the world’s first SoC to carry a 1.4Gbps Cat 21 4.5G LTE modem. Though pictured in this photo, the Huawei AI Cube is not powered by the Kirin 980. All of these firsts amount to a processor that on paper is not only able to significantly outperform Huawei’s Kirin 970 SoC, but is also able to outperform Qualcomm’s Snapdragon 845 and Apple’s A11 Bionic chips. According to Benjaing Wing, Huawei’s deputy general manager of the wireless terminal chipset business unit, it took over 1,000 senior semiconductor design and process experts — as well as over 5,000 prototypes — to create the Kirin 980. It’s a chip that contains approximately 6.9 billion transistors and offers 20 percent speed improvements, as well as 40 percent power reduction over 10nm chips like last year’s Kirin 970. When compared to the Snapdragon 845, the Kirin 980’s CPU is 37 percent more powerful, and 33 percent more power efficient, says Huawei. In terms of graphical power, the Mali-G76 GPU means that the Kirin 980 is 178 percent more power efficient than the Kirin 970. The Kirin 980’s new big-middle-little design architecture also means that the SoC is able to more efficiently handle tasks of different loads. The SoC is built using two Cortex-A76 cores running at 2.6GHz, two Cortex-A76 cores running at 1.92Ghz, as well as four Cortex-A55 cores running at 1.8GHz. In theory, the Kirin 980’s specs mean that the processor is able to more efficiently designate CPU power based on the needs of any given application. For instance, streaming music would only utilize one Cortex-A55 core, while intense 3D gaming would use all eight cores simultaneously. The Kirin 980 is also theoretically capable of consuming less power than the Snapdragon 845, using only 43.7 milliwatts per frame when gaming, compared to 64.5 milliwatts per frame with the Snapdragon 845. In terms of gaming, the Kirin 980 is reportedly able to achieve framerates of 60 frames-per-second running games like PlayerUnknown’s Battlegrounds and NBA 2K18. The Kirin 980’s dual image signal processor (ISP) means a 46 percent improvement in camera speed and a 23 percent improvement in camera speed. 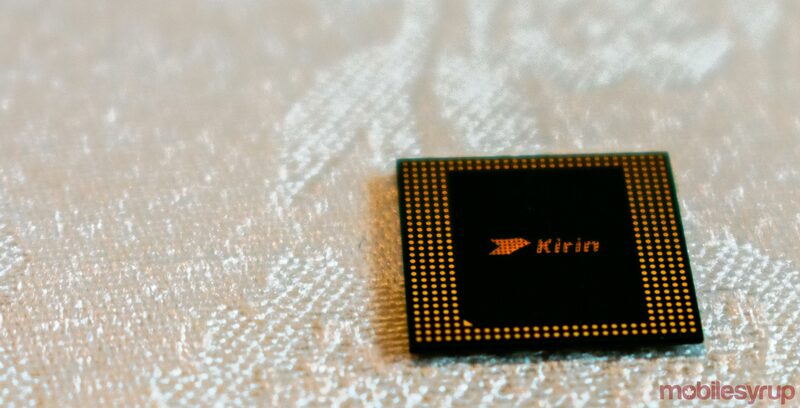 The new chip’s dual neural processing unit (NPU) means that the Kirin 980 is also capable of significantly better image processing than the Snapdragon 845. The Kirin 980 can also recognize 500 images in six seconds, compared to the Snapdragon 845’s reported 12 seconds and the Apple A11 Bionic’s 25 seconds. Huawei said that the Kirin 980 can enable AI to recognize 4,500 images per minute, compared to only 2,371 with a Snapdragon 845. According to Huawei, the Kirin 980’s 4.5G LTE modem is capable of 10 times smoother data streaming on high-speed trains and underground. When combined with the Huawei Hi1103, the Kirin 980 is able to achieve Wi-Fi speeds of 1,732Mbps. 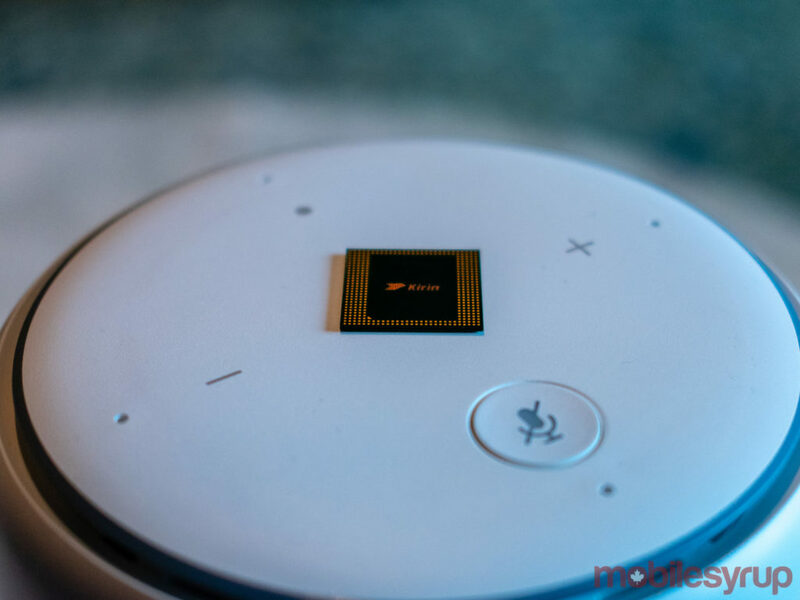 It’s also a 5G-ready chip, able to work in conjunction with Huawei’s Balong 5000 5G modem. “With all of the specs, we’re ahead of our competitors,” said Huawei CEO Richard Yu, at the company’s IFA 2018 keynote in Berlin, Germany. However, in spite of Huawei’s boasting, it’s important to note that no consumer-ready device is currently powered by the Kirin 980. Huawei confirmed earlier in August 2018 that the Mate 20 smartphone — set to be unveiled in London, England on October 16th, 2018 — will feature the Kirin 980 processor, which means that consumers will have to wait a little bit longer before confirming any of Huawei’s claims. According to a Huawei media release, the Kirin 980 will make its way to Canada “later this year in the next highly anticipated Huawei device,” which will almost definitely be the Mate 20.